I am leaving Sosua today - and I'm going to Monte Cristi. Yesterday in Puerto Plata I got small argument with motoconcho guy. He demanded too much for his work. After some time, we negotiated price down together to good level for both of us. It happened only to me one time in Dominican Republic, and that one time - was in Puerto Plata. That's why i dont like it. Local people spoiled by short term tourists who throw money like there would be no tomorrow. One of the reasons to avoid PP for me. So its 5 pm and I'm finally in Monte Cristi. Another charming dominican town, where not that much happens. And thats what I like. Nice people, small quiet town. Safe and cheap. 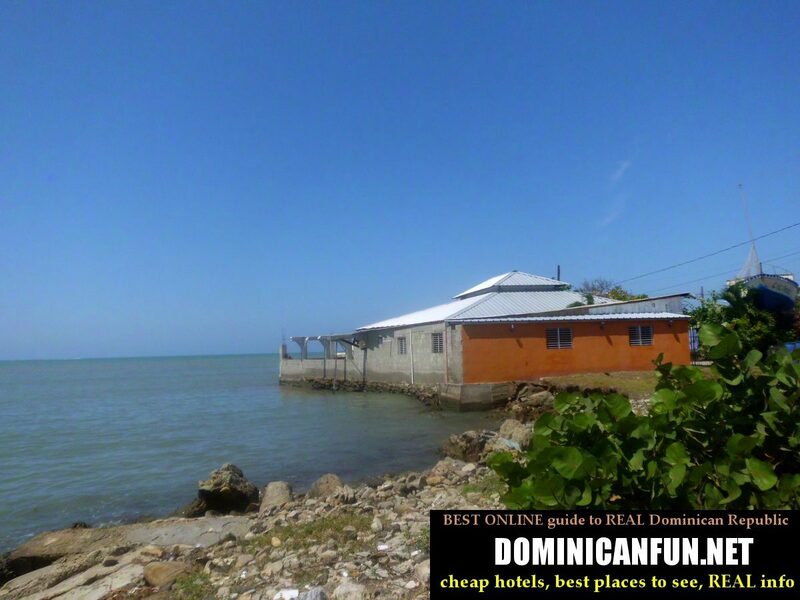 There is a market in Dajabon (city 30 km from Monte Cristi) and many people in Monte Cristi visit it frequently to make some good trades with Haitians. Haitians sell what they receive as aid, mostly from US; things like household goods, clothes and so on.Dominicans buy it and pay in food, which is a really problematic thing in Haiti. This country, as being really undeveloped has to import most of its food. So business knows no racism and Dominicans buy everything from their black neighbours without any complaints. Now they dont care about skin color of their neighbours and their customs..What is important here is the trade and deal. And that's ok. 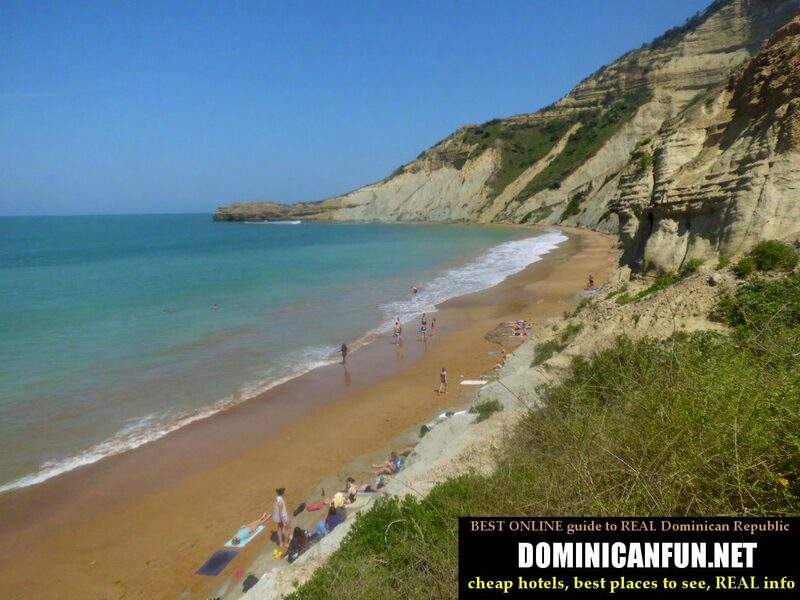 So I stay in hotel in Monte Cristi, for which I pay 250 pesos - so its even cheaper than it was in Gaspar Hernandez. The room is clean, quiet and without any unpleasant surprised like insects...Why would I need more for the next few days ? I discover nice fish shop - pescaderia in spanish - here, where you can buy fresh or cooked fish. Also cheap, and also good quality. So I have meal from fish for 200 pesos...That's great. ← Dengue – I was lucky….